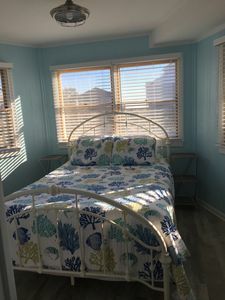 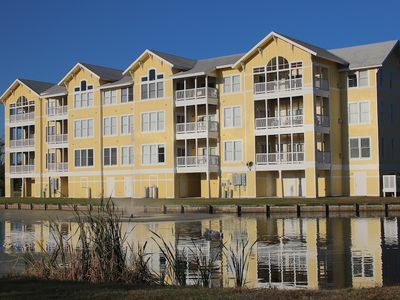 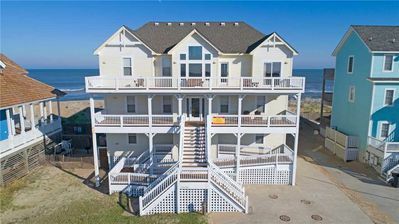 Semi Ocean Front with Top Deck View of Sunrise and Sunsets!!! 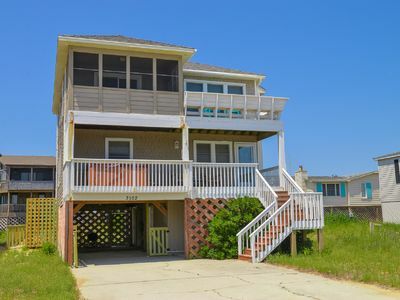 This 4 bedroom, semi-oceanfront coastal cutie is just steps away from the beautiful beaches of Avon. 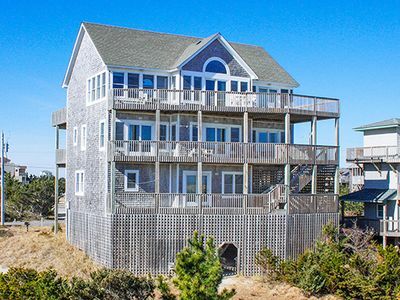 Wake up each morning to the sound of the surf as you watch the sun rise over the Atlantic Ocean! 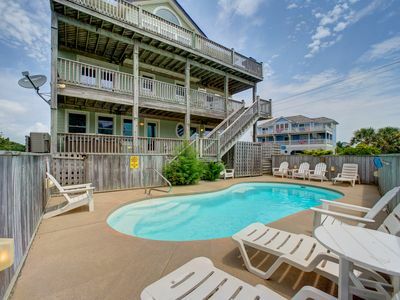 Kinnakeet Mermaid provides community pool privileges. 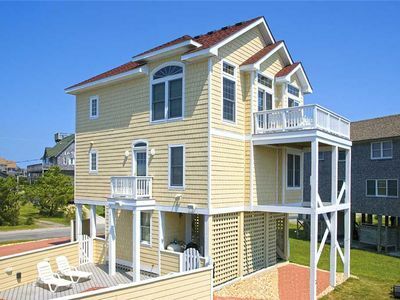 A fish cleaning table and outside shower are here for your convenience. 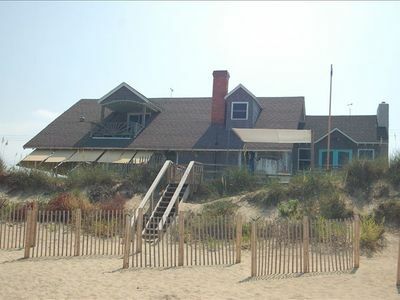 Enjoy lazy days on the beach, or if you are more adventurous try some kiteboarding or surfing. 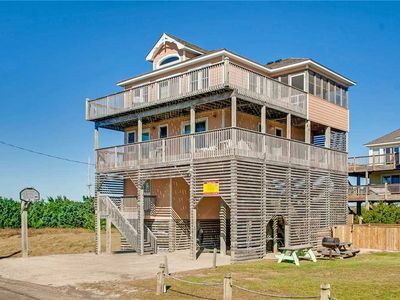 One of the island's most popular kite and windsurfing locations is just a few miles away. 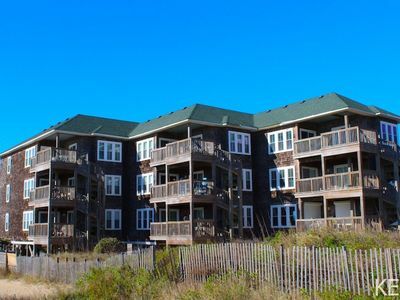 Fishermen will delight in being able to walk over the dune and cast a line. 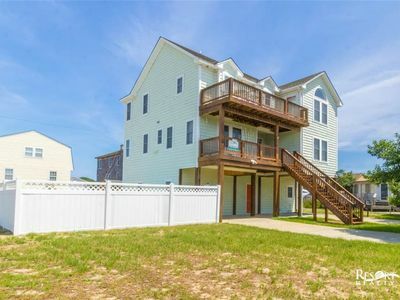 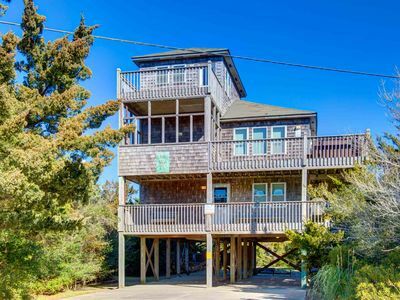 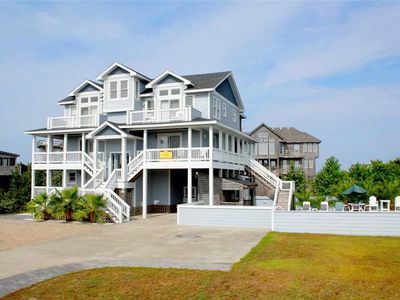 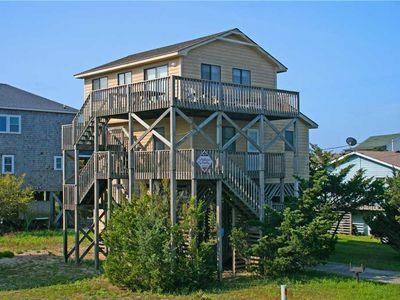 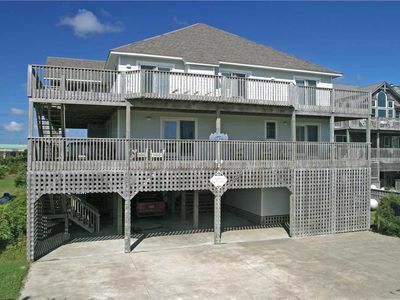 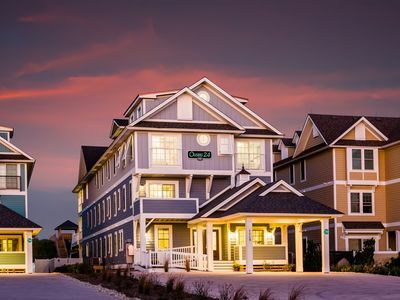 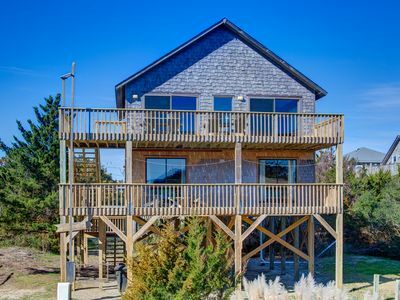 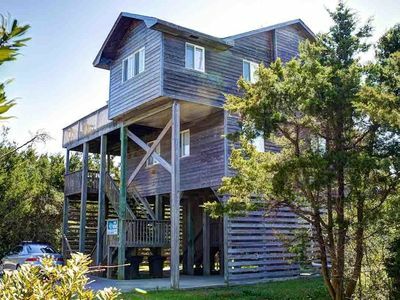 New Luxury Oceanfront Home in Kill Devil Hills! 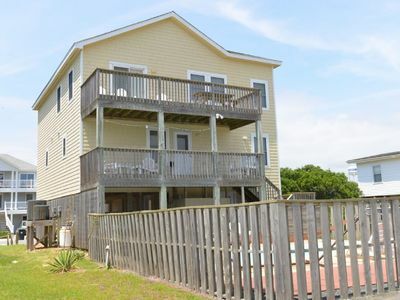 Ocean Views, Pool, Hot Tub, Tiki Bar, Cabana Service & More! 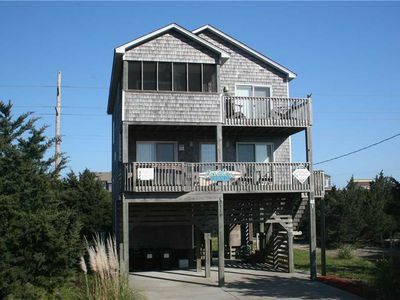 GREAT VALUE Oceanside 5 bed/ 4.5 bath, Pet Friendly, Hot Tub w/ Ocean Views!